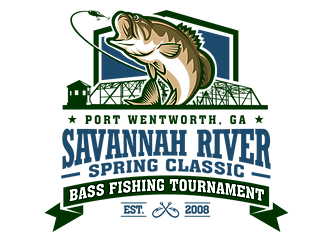 Port Wentworth, Georgia, is the site of the annual Savannah River Spring Classic Fishing Tournament, which launches from the Houlihan Boat Landing. 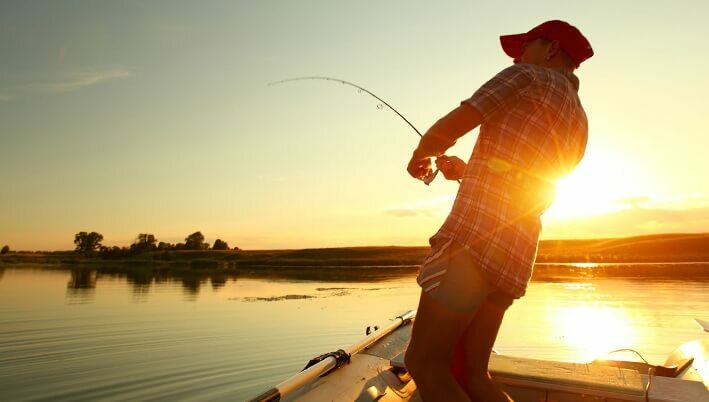 The tournament is held on the last Saturday of April each year during the annual Stand Up for America Day festivities. For event forms, schedules, photos & more information click here.